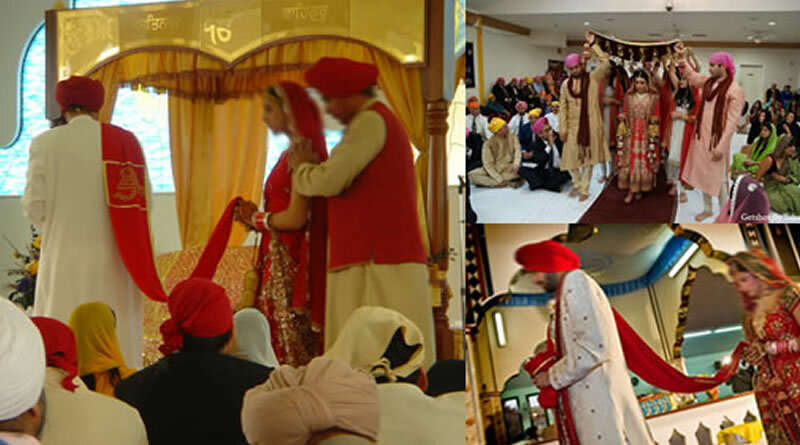 Sikh Wedding and its traditional customs and rituals! 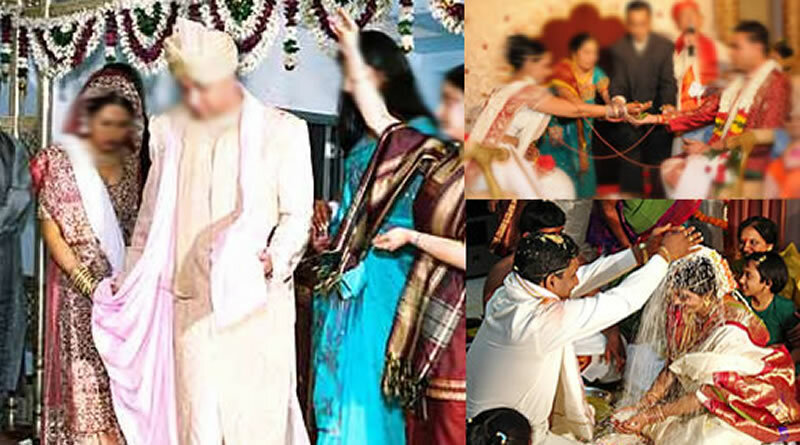 Jain wedding and its traditional customs and rituals! 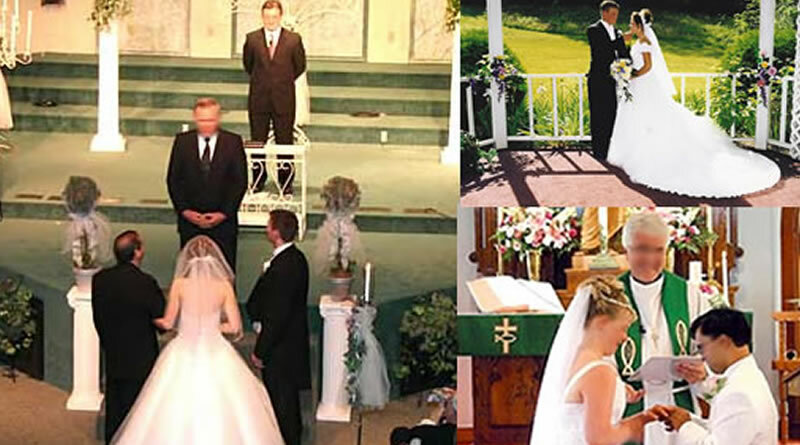 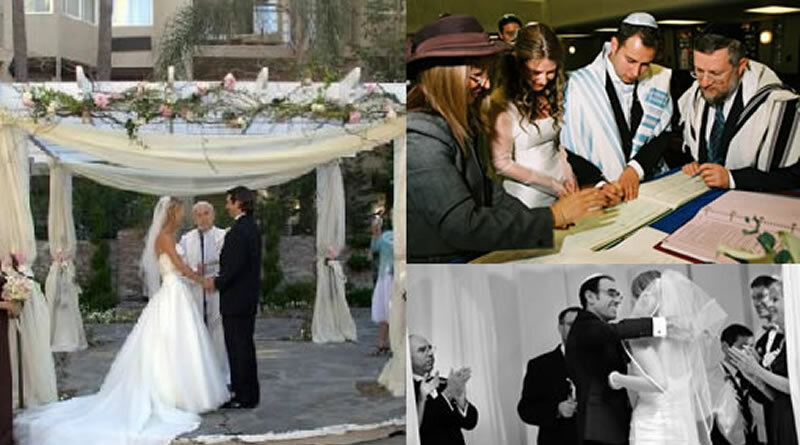 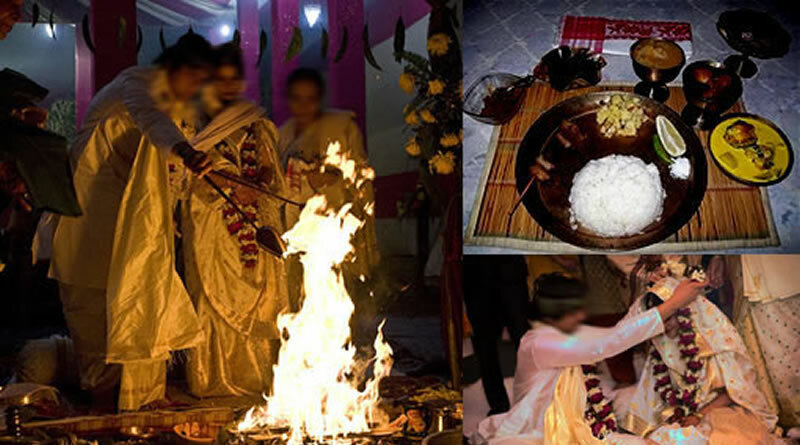 Christian wedding and its traditional customs and rituals! 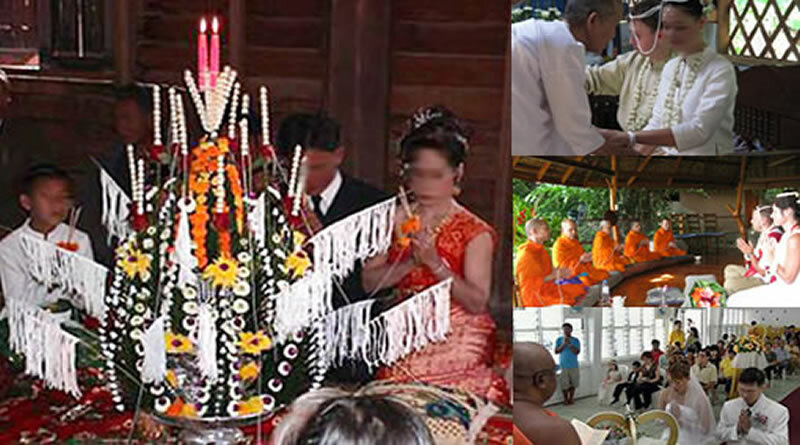 Buddhist Wedding and its traditional customs and rituals! 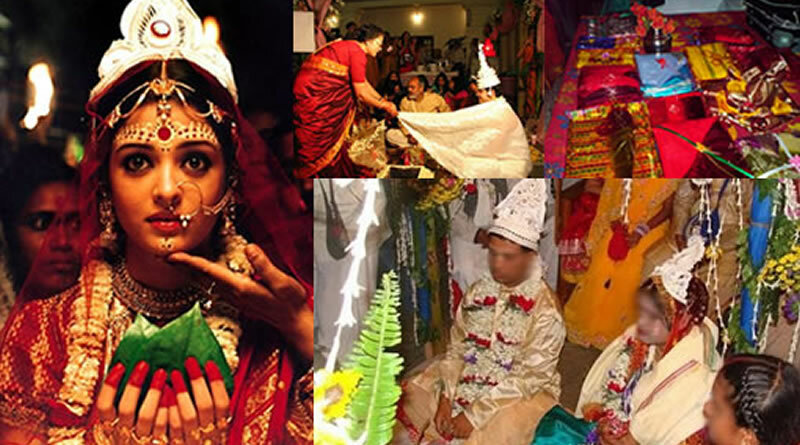 Assamese Wedding and its traditional customs, rituals and values! 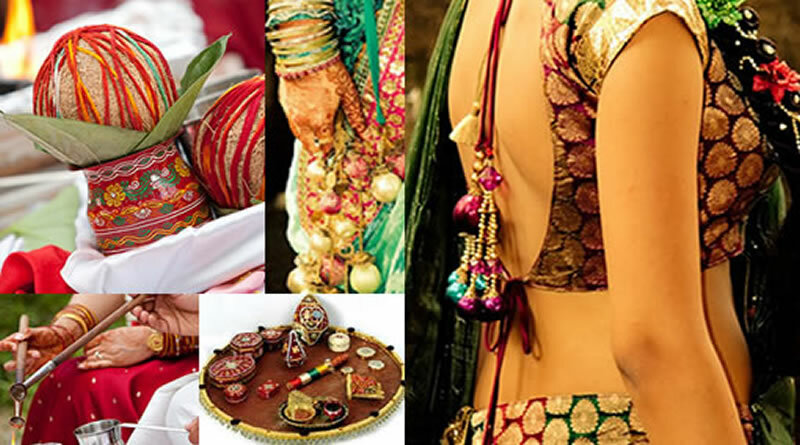 Gujarati Wedding and its traditional customs and Rituals! 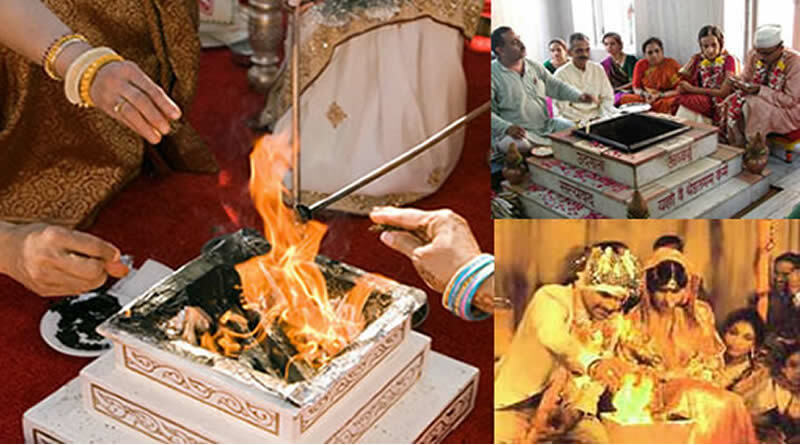 Arya Samaj Wedding and its traditional customs and rituals!